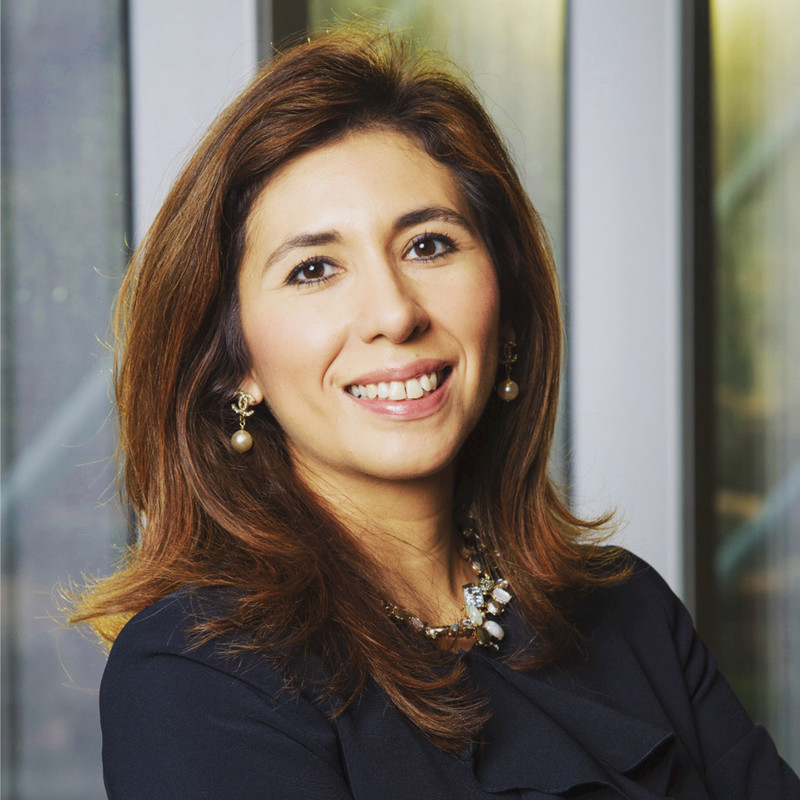 As the Vice President of Global Business Healthcare, Maria leads the sales and technical teams responsible for developing the growth initiatives of this business, including the products, services and global industry specific solutions. With extensive experience and a legacy of leadership, Maria is focused on empowering the industry through the capabilities of AT&T. She is accustomed to working with company ownership and key stakeholders with a firsthand understanding of the challenges that enterprise clients face internally. By leading large-scale and transformative initiatives, Maria drives technological and health modernization. Additionally, Maria is extremely active in promoting business minority inclusion, education, and female empowerment programs. With her dual language background, she has invested significant time in multicultural programs and further promoting women in business. Maria has received vast recognition for her work including “Top 40 under 40” Award in 2013 and “Super Woman in Business” in 2014, both by the Memphis Business Journal. Check out the incredible speaker line-up to see who will be joining Maria Teresa.